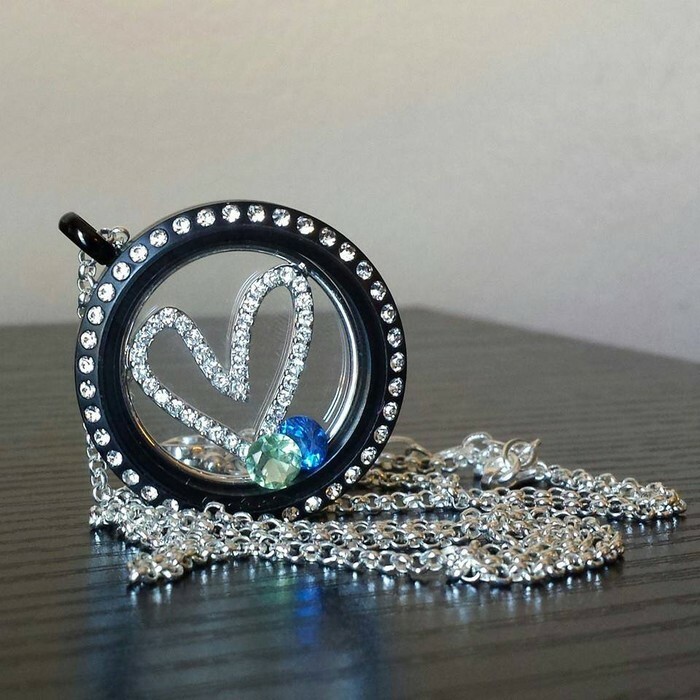 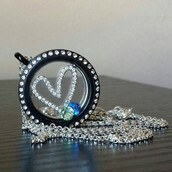 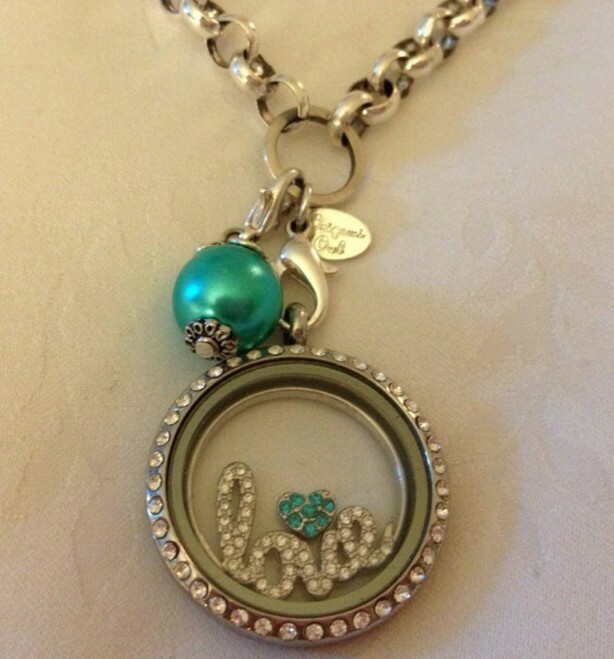 Origami Owl Lockets and More! 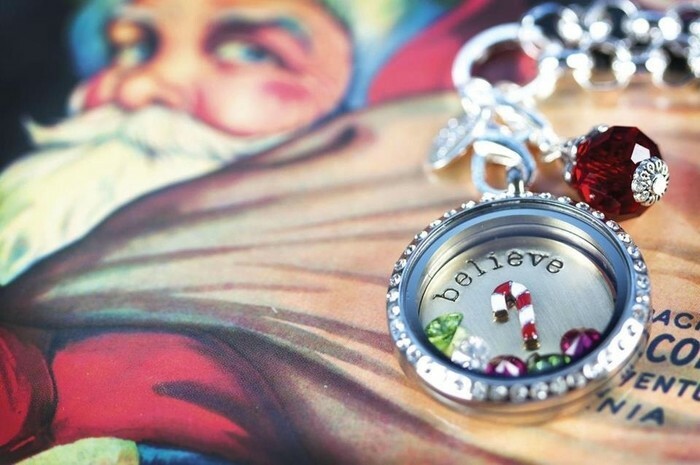 Before the holiday bells begin to ring come and enjoy friends and get a little "Bling!" 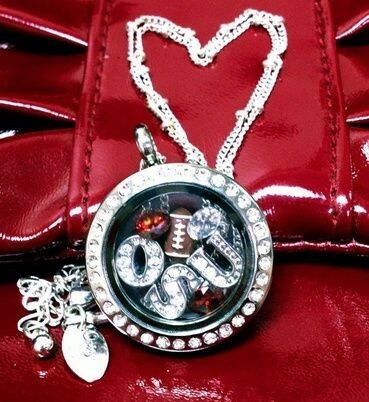 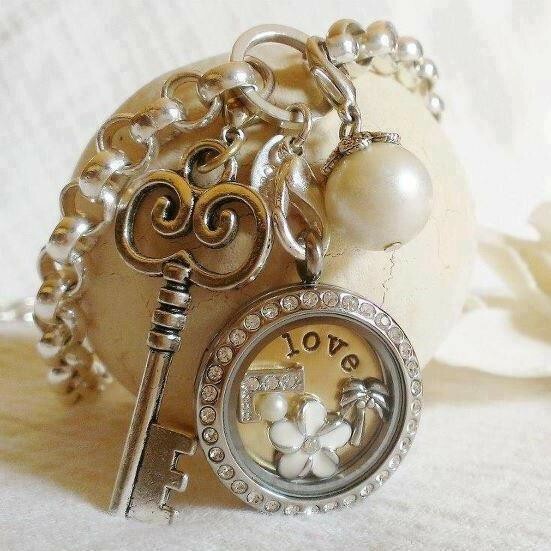 Origami Owl makes customizable jewelry to help tell your personal story. 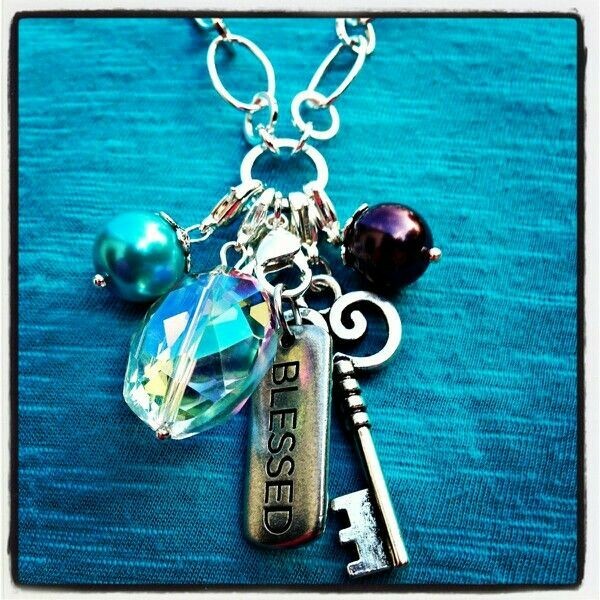 They have gorgeous pieces that I know you will absolutely love! 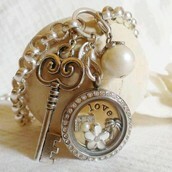 Their jewelry is beautiful, stylish, versatile and affordable. 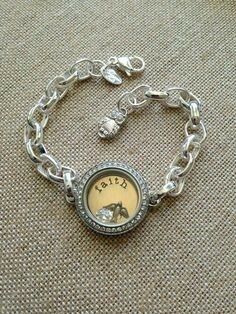 Bracelets - New this Fall!